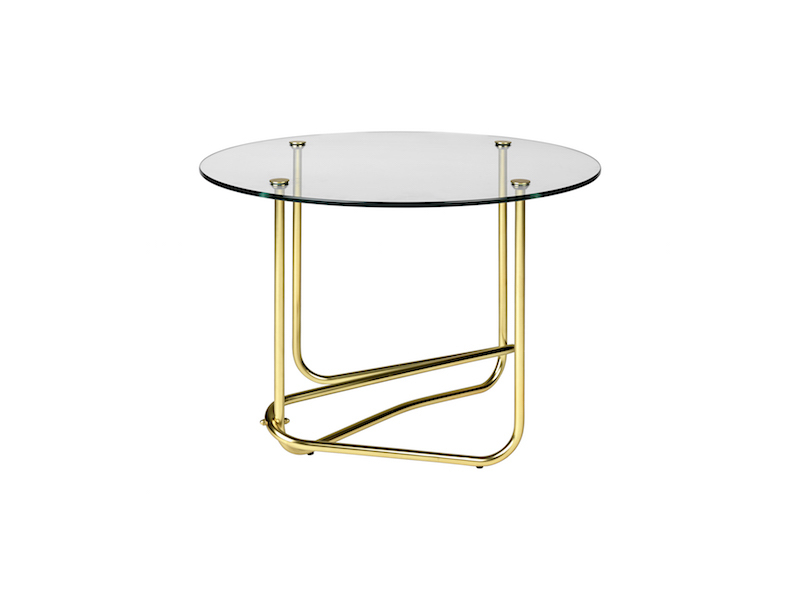 The Matégot Lounge Table by Mathieu Matégot was designed in 1960 and with its organic and artistic form is a chic table, in clear or smoked glass, suitable for any contemporary home. 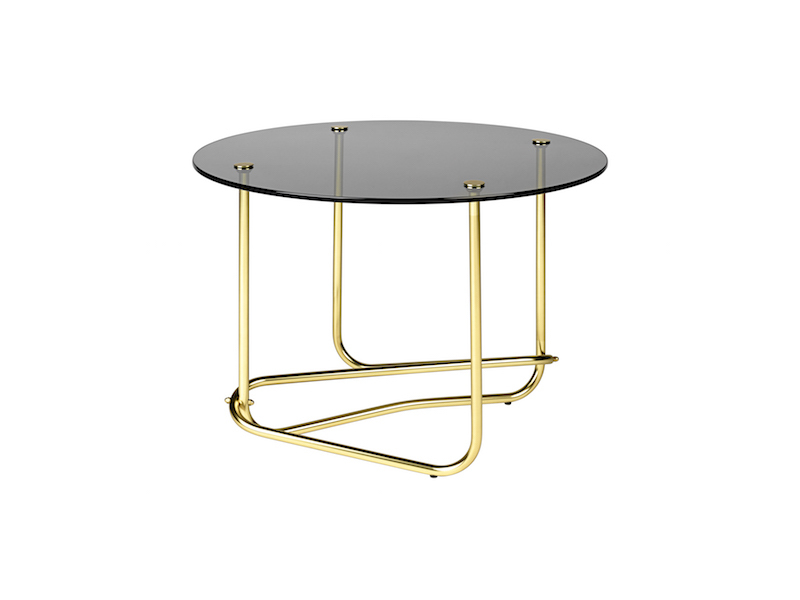 The brass base is playing with the contrasting lightness of the glass, giving the table an elegant and luxurious touch. The brass tube has the impression of spinning around, lifting the table top with an easiness and evoking a moment of weightlessness. 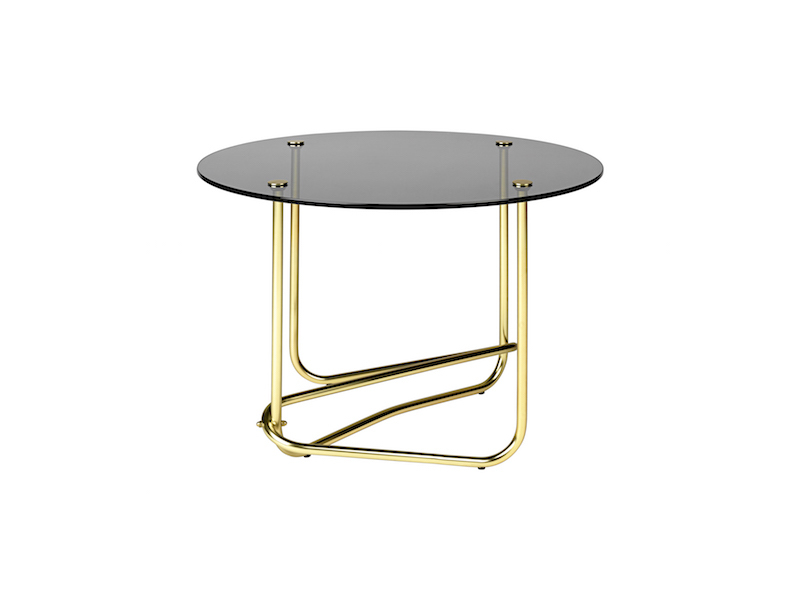 The Matégot Lounge Table was designed in harmony with the changing design style of its period. The combination of glass, brass and leather became more important due to recovered prosperity and rapid enrichments, which in turn contributed to a style that was popular in all social classes. The table is part of a new style investigation of Matégot since he moved on from his colourful and playful aesthetics of the 1950’s, away from focusing on the use of perforated metal. 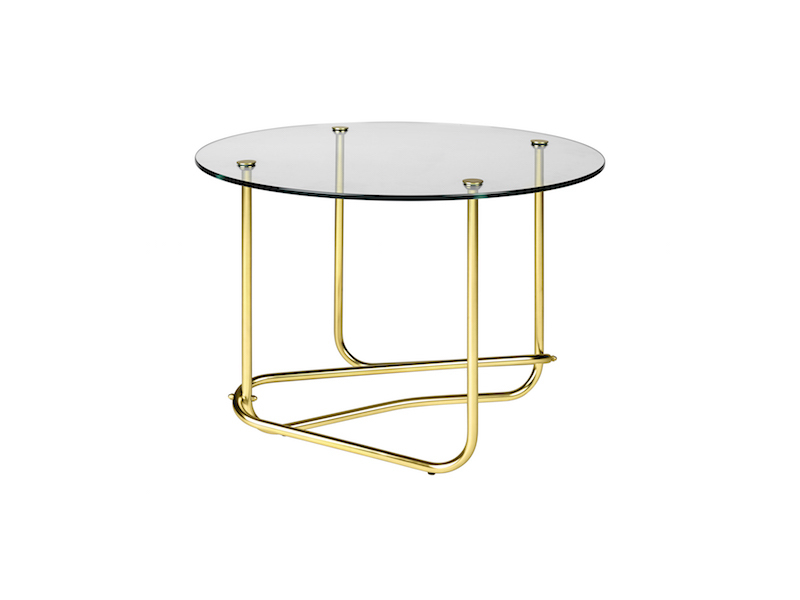 Therefore, the Matégot Lounge Table is part of a more sophisticated register that Matégot designed until 1963.